Thank you so much to all of our corporate and personal sponsors! We cannot do this project without you. Thanks to you there will be healthy, delicious food going out to the families in our community that need it the most. 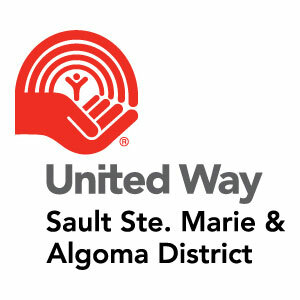 United Way Sault Ste. Marie & Algoma District is addressing the root causes of poverty, working with multiple community partners on strategies which reduce the impact of low income on the health and well-being of individuals and families in our community. Through the Community Endowment Fund the Food Bank Farm was able to install an irrigation system and greenhouse, purchase farm implements, and renovate our barn to accommodate a walk in cooler, storage space, room for transplanting seedlings, a vegetable processing area, and a break room for volunteers. TSC Stores caters to those who enjoy the country lifestyle. We specialize in products for farm and country home improvement, working the land, and outdoor hobbies. From automotive to fencing to pet supplies to work wear, TSC offers an incredibly unique selection of products all under one roof for those who live the country lifestyle. 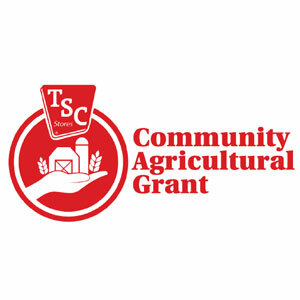 Sponsorship by TSC in 2018, will help to cover a portion of the operational costs (i.e., seeds, pots, food containers) for the 2019 to 2021 seasons. 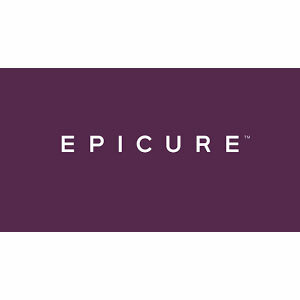 Epicure was founded in 1997 by Sylvie Rochette with a passion to share the clean eating solutions she had created for her family. Today, Sylvie and her daughter, CEO Amelia Warren, are uniting time-starved families that want to reconnect across the table to share good food, eat healthier, and live better. 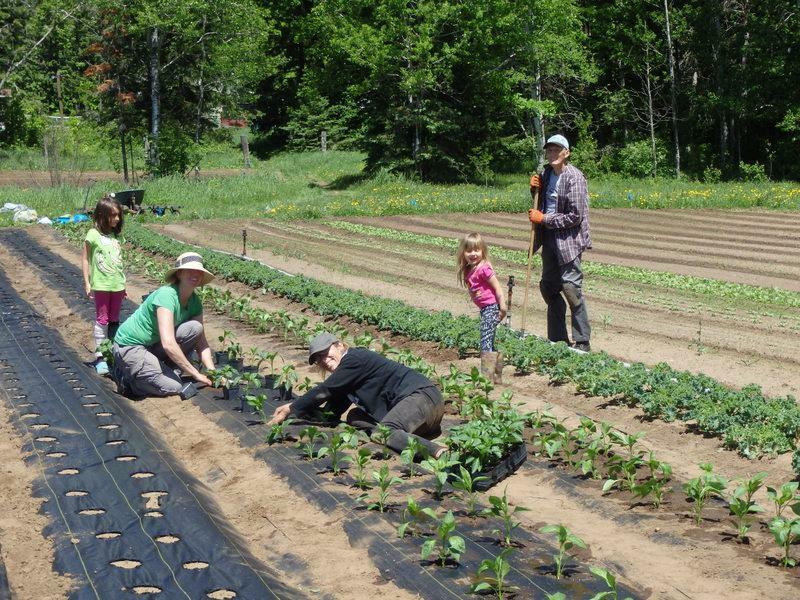 Epicure FoundationTM Grant Program was created to support research, education, and capacity-building projects that address key food security issues in Canada. Funds from the grant will be used to effectively distribute and preserve food by developing a market-style outdoor food distribution space, that will be functional even in inclement weather. We will also be purchasing a mobile refrigeration unit and commercial vacuum packer. 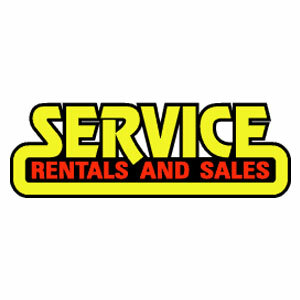 At Service Rentals & Sales we strive to offer competitive pricing, personalized service and a strong commitment to the local community. We are dedicated to help our customers find affordable solutions for their home improvement or work project. Thank you to the staff for their ongoing support maintaining our tractor and equipment in top working condition. New North Greenhouses award winning garden centre is the largest in Algoma! In our greenhouses we grow our own annuals, vegetables, herbs, hanging baskets & planters. We also custom plant seasonal containers. Plus we carry a great selection of trees, shrubs, perennials, pond plants and accessories as well as home and garden decor. 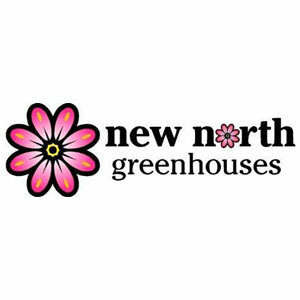 New North Greenhouses has kindly donated plants and pots and have made a financial contribution to the Farm. Thank you. 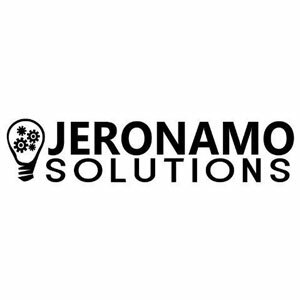 Jeronamo Solutions are an inbound marketing company that caters to small and medium sized business by offering affordable “do-it-yourself” marketing tools. Our 100% web based platform provides you with the tools necessary to succeed in your online marketing efforts. The design and hosting of the Food Bank Farm website and email platform is sponsored by Jeronamo Solutions. Thank you. Since 1979, Sandro’s Family Restaurant has been a Sault family favourite known for handmade Italian pasta dishes and North American comfort food. 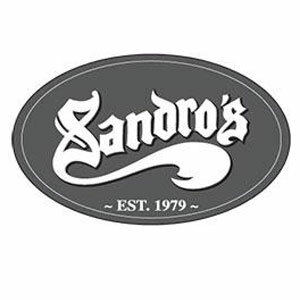 Whether you’re craving traditional Italian food, like handmade ravioli, or something classic and hearty, like a double burger, Sandro’s options are sure to satisfy even the pickiest of eaters, including your kids. 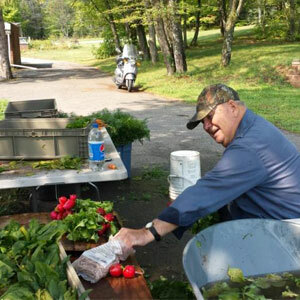 The Food Bank Farm has received financial support from Sandro’s. Thank you. 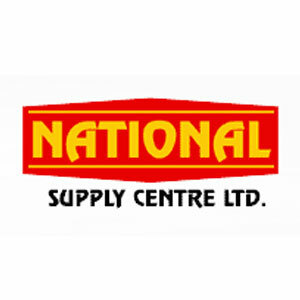 National Supply Centre Ltd. has been serving the North American construction and industrial industry for over 20 years. National Supply started in a small warehouse in 1993, initially offering specialty construction and concrete products. It wasn’t long before the company reached into the industrial supply market. Business flourished and within 3 months the company already outgrowing its current location. Within a year National Supply moved to its second location. With an expanded line of construction products the company continued to grow. Thank you for allowing us to do a fundraiser at your location. Your generosity allowed us to raise $841.30!!! 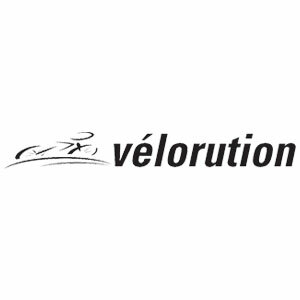 Velorution is your one stop shop for everything Bike and XC Ski in Sault Ste. Marie ON, Come pay us a visit to see what we are all about. The Sault Cycling Club and Velorution have organized two fund raising rides. Thank you for your donations and all the cyclists that helped to harvest and weed. Walmart believes in operating globally and giving back locally – creating impact in the neighbourhoods where we live and work. Thank you to our Sault Ste. 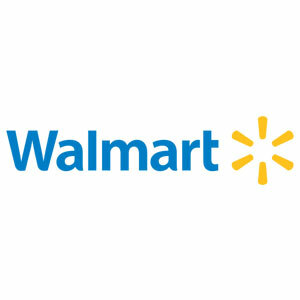 Marie North Supercentre Walmart store for their financial donation through the Walmart Canada Community Grant. 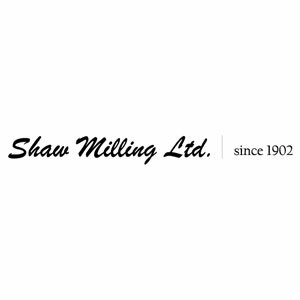 Shaw Milling Ltd. is a three generation family business founded by James F. Shaw in 1902. We are the oldest same family business in Sault Ste. Marie now serving the Soo and surrounding area for 114 years. We carry lawn and garden products, bird and animal feed, and baking and winter supplies. Product donations from Shaw Milling Ltd. in 2018 enables the Farm to add onions and potatoes to the regular donations to the Soup Kitchen. Thank you. 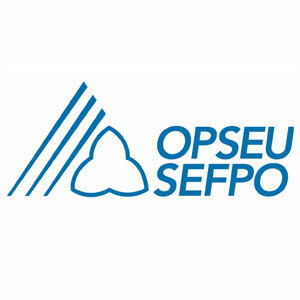 OPSEU represents approximately 155,000 members across Ontario. They are full- and part-time workers, men and women, young and old. Our members work for the Ontario government, inside community colleges, for the LCBO , in the health care sector and they are employed in a wide range of community agencies inside the broader public service. Local 603, thank you for your financial donation. 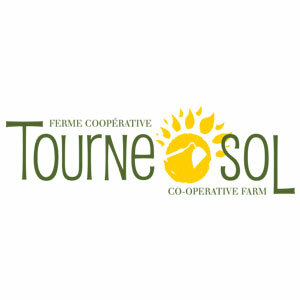 Tourne-Sol Co-operative Farm is located in Les Cèdres, Quebec. It is operated by five passionate and skilled farmer , committed to producing the highest quality organic products in the most sustainable ways possible to nourish the local community and enrich the landscape. Thank you for your seed donation.